4.6 gram 14K Italian gold bracelet 4mm wide! 1.9 gram 14K Italian gold bracelet 1mm wide! 14K Italian gold bracelet 3mm wide! 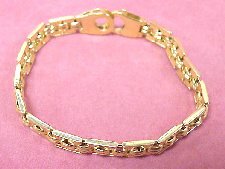 10.7 gram 14K Italian gold bracelet 3mm wide! 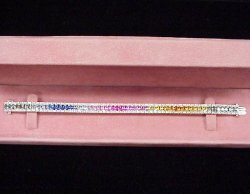 42.7 gram 14K gold bracelet. Custom 14K gold cat bracelet. 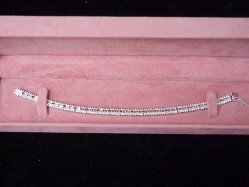 9.5 gram custom 14K gold Noah's Arc bracelet. 14K gold custom Cat and Mouse bracelet. 36.7 gram 14K gold heart bracelet. Special edition 14K gold bracelet.